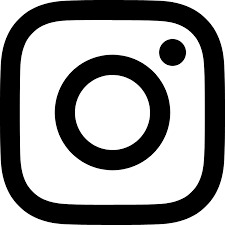 By the g ods! 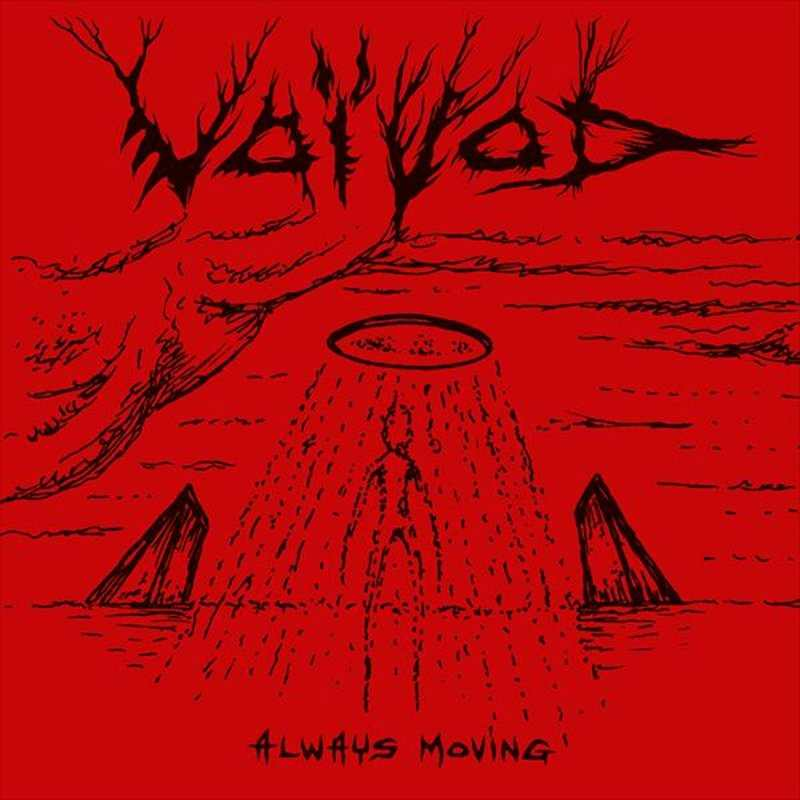 Voivod have just released a video for the song Always Moving! 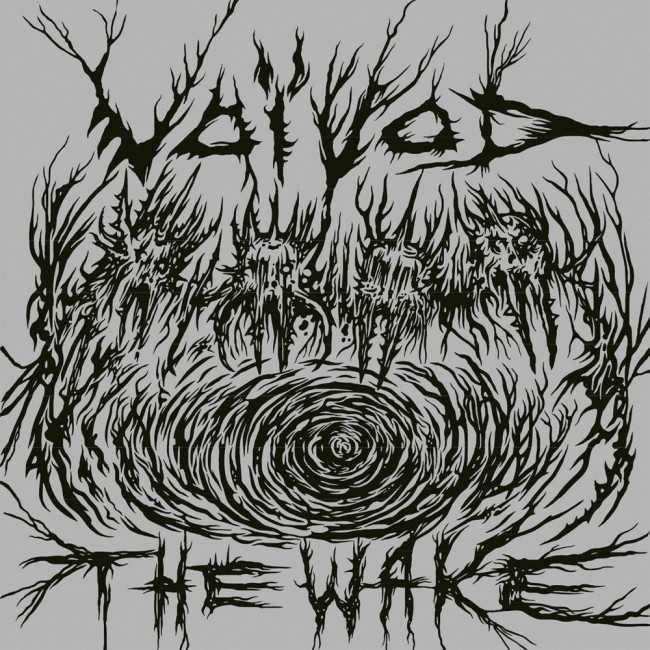 From what we can hear, The Wake will definitely be one of the most experimental and progressive-sounding Voivod albums! The Wake will be released on September 21st via Century Media Records. Preorder your copy here!